While the economy may be improving for some, single women, and especially single moms, are having trouble financially making ends meet. 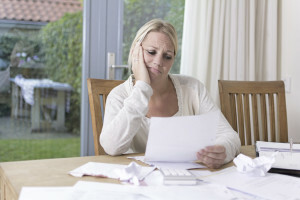 The financial challenges associated with being a woman, and often a single mom as well, are causing more women than ever to file for bankruptcy relief. Recent United States Census data shows that women earn 77 cents on the dollar compared to men. On average, a woman who works a full-time, year round job earns $37,791 compared to a man in a similar situation, who earns roughly $49,398. – Women make up a majority of workers in the jobs that pay less than $10.10/hour. – When a woman and man start out in a higher earning job category, women can fall behind men because women may have greater child rearing responsibilities that prevent them from seeking out promotional opportunities on their job (such as coming in early, staying late, taking on additional projects after-hours, and traveling). – Even when factors such as job title, experience, hours worked and college major are equal, women still make almost 25 percent less than men. While women still earn significantly less than men, divorced women and single moms are a group that often suffers the most financially. In Florida, when a couple gets divorced, property is to be divided “equitably” and custody is often split 50/50. However, in reality, women often end up having the children more than 50 percent of the time. This additional time can mean that women pay more than 50 percent of the child or children’s living costs. It also can mean that women are more limited in the hours and type of jobs they can work. Ultimately, this leads to a situation in which a woman’s overall economic situation is often worse after divorce. When women need to file for bankruptcy, typically a choice is made between filing for Chapter 7 bankruptcy or Chapter 13 bankruptcy. A Chapter 7 wipes out (discharges) all of your unsecured debt, which typically includes credit card debts, payday loans, overdrafts, overdue rent, utility bills, deficiencies on repossessed cars, and other debts. A Chapter 13 bankruptcy allows you to create a simple repayment plan and repay your debts over 3 to 5 years. In most Chapter 13 cases, you end up only having to repay a portion of your unsecured debt and creditors cannot ever demand the balance. 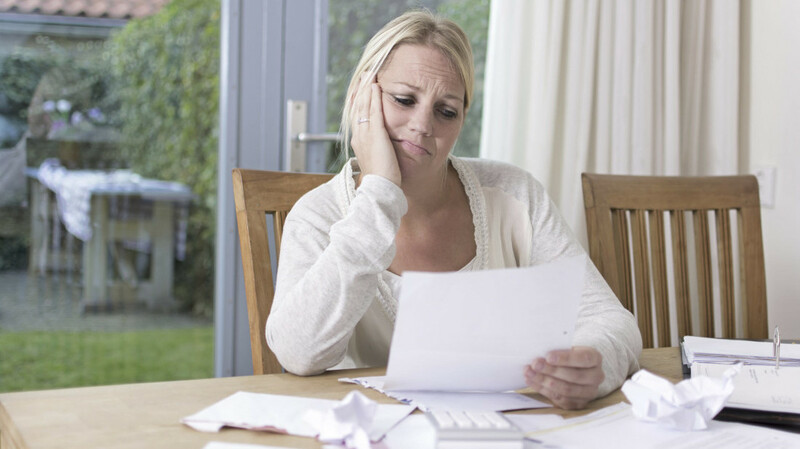 Being in serious financial debt can be very scary, but you are not alone. If you are a woman or single mom and you are considering bankruptcy, we can help you look at your financial options. Please call The Law Office of Kelley & Fulton, P.L. at (561) 491-1200. We have over 25 years of experience helping people just like you in the West Palm Beach area.